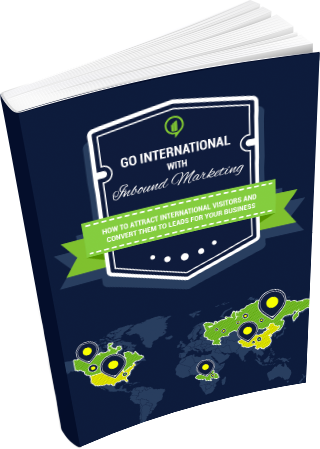 How can you attract international visitors and convert them to leads for your business? Find out and download our free e-book! Do you dream of expanding to the international markets, retaining more customers, increasing revenue and maximizing profit? Well, who wouldn't. 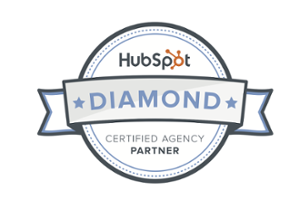 The internet is a global sales platform, and the products and services that you are selling have the potential to be a hit internationally.